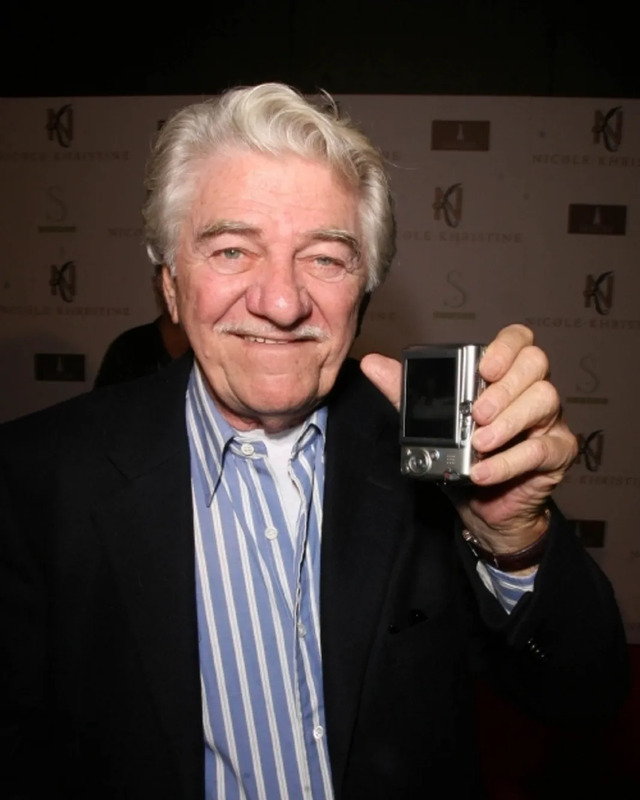 Character actors aren't often called larger-than-life, but Seymour Cassel, was just that. The live-wire pillar of independent film known for his frequent collaborations with John Cassavetes and Wes Anderson, has died at 84. With a thick head of hair, a distinctive voice, nasaly and matter-of-fact, and a forehead lined with concern even as a young man, he always made an impression no matter how big the role, whether sharing top billing with Gena Rowlands as one-half of a volatile couple in "Minnie and Moskowitz" or posing as a cancer doctor for Gene Hackman in "The Royal Tennenbaums." He even left legacies outside of his own industry, as the man who coined the nickname Slash for the eventual Guns N' Roses guitarist Saul Hudson (he was childhood friends was Cassel's son). He'd go on to work for Cassavetes often, with roles in "Faces," which earned him a best supporting actor nomination in 1969, "The Killing of a Chinese Bookie" "Opening Night" and "Love Streams." And then, in 1998 a new generation would meet him as a result of the beginnings of a fruitful collaboration with Anderson, as Bert Fischer in "Rushmore." He'd go on to work his him twice more, playing the ill-fated Esteban in "The Life Aquatic With Steve Zissou" and Dusty the elevator operator in "The Royal Tennebaums."